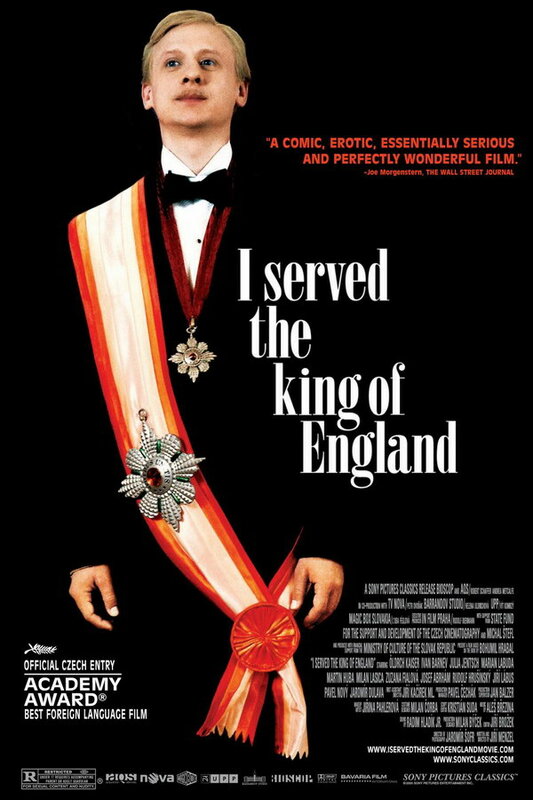 I Served the King of England font here refers to the font used in the poster of I Served the King of England, or Obsluhoval jsem anglického krále in Czech, which is a Czech movie released in 2006. The font used for the movie title in the poster is very similar to Bodoni Poster Compressed, a variant of Bodoni designed for posters by Cahuncey H. Griffith. The font is a commercial one and you can view more details about it here. In addition to I Served the King of England, Bodoni Poster typeface is also used in the following logos, movie posters or album covers etc., including: Sleepless in Seattle, Nirvana, Say No to the Devil, Women’s Health, My Sweet Little Angel, Mamma Mia, Robbers & Cowards.